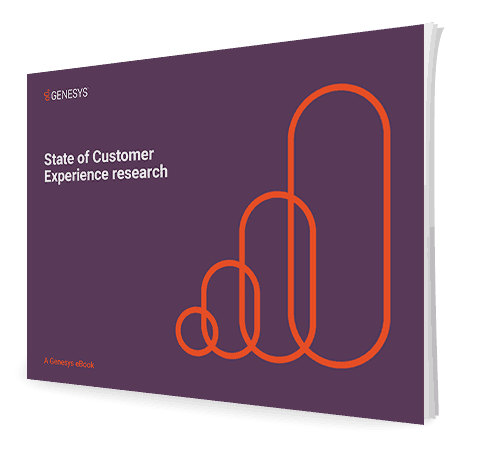 The Genesys State of Customer Experience research report is based on consumer and business findings related to customer experience. This initial global survey, executed on behalf of Genesys by an independent research firm, includes insights from 1,900 consumers and more than 1,300 business users across North America, Europe, Latin America and Asia Pacific. Business respondents included those in executive roles within IT, customer care and marketing.